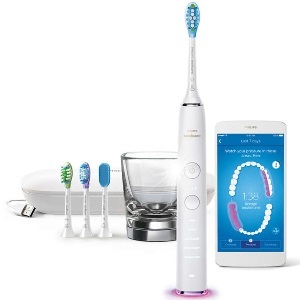 Philips Sonicare products are believed to be the gold standard for modern electric toothbrushes. Philips is one of the largest multinational electronics manufacturers in the world. The Sonicare toothbrush is a one-stop solution for your day-to-day oral care regime. From teeth whitening, plaque removal to restoring gum health, it does everything. Apart from ergonomically superior design and advanced features, there’s another thing that makes their products reliable. I’m talking about Philips Sonicare Warranty. Since electric brushes come with movable electric parts prone to damage, wear, and tear, it is crucial to have a good warranty to cover the repair expenses. 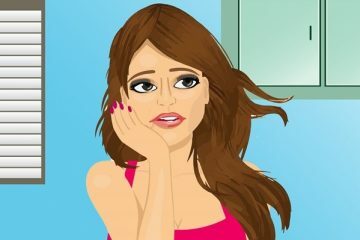 Let me clarify that whatever information I am going to provide in this article is mainly targeted at the purchasers in the U.S and UK. Certain information may vary in other countries. 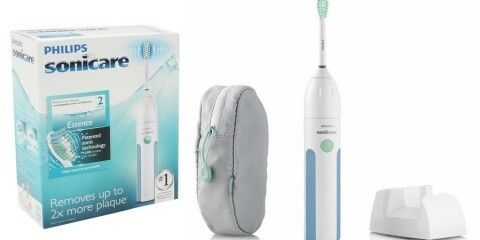 How to Register Sonicate Electric Toothbrush Online? What Are Covered under the Warranty? 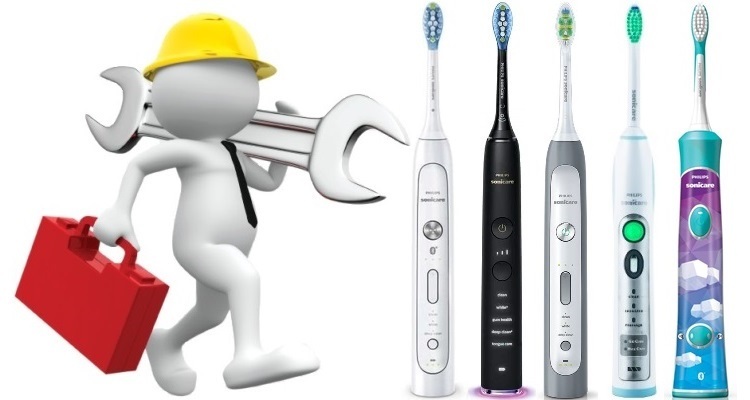 What Are Not Covered under Sonicare 2-year Warranty? All Sonicare products are backed by 2 years of warranty. The best part is the Sonicare toothbrush warranty service is very customer-oriented. The 2-year warranty is applicable globally. This covers the Sonicare handle and charger. The company will replace the parts free of cost in case of any manufacturing defect or faulty material. If the brush doesn’t switch on or the battery doesn’t charge, Philips has got you covered. However, the chances of getting a faulty battery are very slim. Sonicare batteries are tried and tested several times. They are built to last long. The warranty applies from the date of purchase. 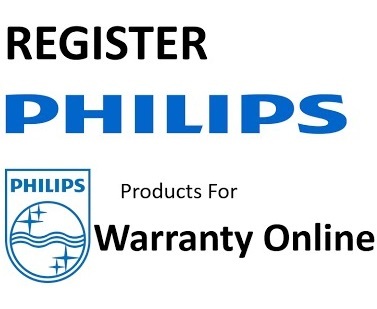 You can get an additional 6 months of warranty when you register your brush on the Philips site. Note that the above information is applicable to the US, UK, and Canada-based customers only. 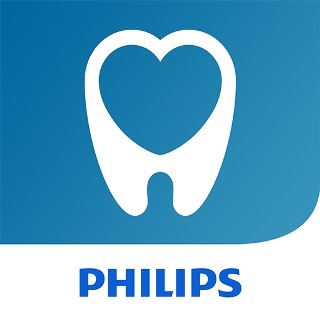 Visit My Philips to create an account. Log in with your registered ID and password if you are an existing user. You can create an account using your email address or social media accounts on Facebook, LinkedIn, and Twitter. Once the account is created, the registration page will open. Search your specific Sonicare brush model. If you are not sure what the model number is, check out the HX number at the bottom of the brush handle. Fill in details like proof of purchase, date of purchase and contact information in the relevant fields. You will soon get the registration confirmation. Once your account is created, you will be able to post reviews, have access to FAQs and some basic product-related information too. If you have purchased a smart Sonicare toothbrush, you can register via the Sonicare app available for both Android and iOS devices. Make sure the smart toothbrush is connected to the app before you begin the registration process. Open the app and tap on the menu icon situated on the upper left corner. Follow the instructions provided by the app to complete the registration process. The battery is not receiving or holding charge. There’s any factory defect in the product. The brush speed automatically changes for no reason. The brush suddenly stops while being switched on. The battery is not lasting as long as advertised. Note that these are only examples and are subject to change without prior notice. Getting repaired by unauthorized agents. How to Avail Warranty Service in the US? Contact the Philips customer care service directly. Their representative will guide you through the process of obtaining the warranty. Call the Sonicare Service on 1-800-682-7664. Explain the fault to the Sonicare rep. He or she will ask you for a few details and if needed. The shipment of the replacement unit will be initiated once you meet the company’s conditions. Once the shipment is initiated, it should take only a few days for the new brush to reach you. However, in most cases, the problem can be fixed by making a few tweaks in the device. Replacement is the solution only for serious faults and irreparable damage. How to Avail Warranty Service in the UK? Give a call on 0207 949 0240 to explain your problem. The rest of the procedure is the same as mentioned above. 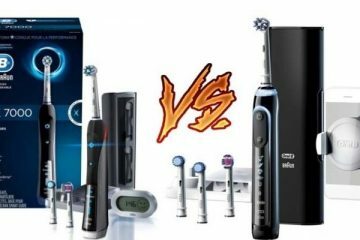 Why won’t Philips replace my toothbrush? Ans. Philips will decline your replacement request if certain conditions mentioned in the company’s policy are not met. Ans. Obtaining the warranty will be easier if you have the receipt with you. Even better if you upload a digital copy of your receipt on the Sonicare website. Is there any out of warranty service? Ans. Unfortunately, no. If your brush stops working after the warranty period is over, you will have to buy a new one. The customer-oriented Philips warranty service makes their product dependable and worth every penny. Their service is prompt and you should receive your replacement product within a few days only. The registration process is hassle-free and provides you with 6 extra months of warranty for free. I hope this information was useful to you and all your doubts related to Sonicare warranty are cleared by now. Thanks for reading.